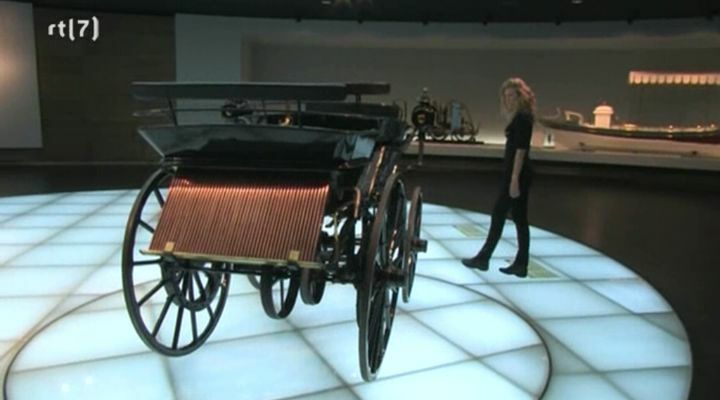 IMCDb.org: 1886 Daimler Motorkutsche in "RTL Wannahaves, 2009"
Current site was made when previous version already had few thousands cars, so record IDs do not allow to know which one was the first one in the database. And when the site was launched there were already a list of movies and vehicles made. First one that I added was Ronin, which makes one of the first one "fully" listed (at that time only with main vehicles) with pictures.